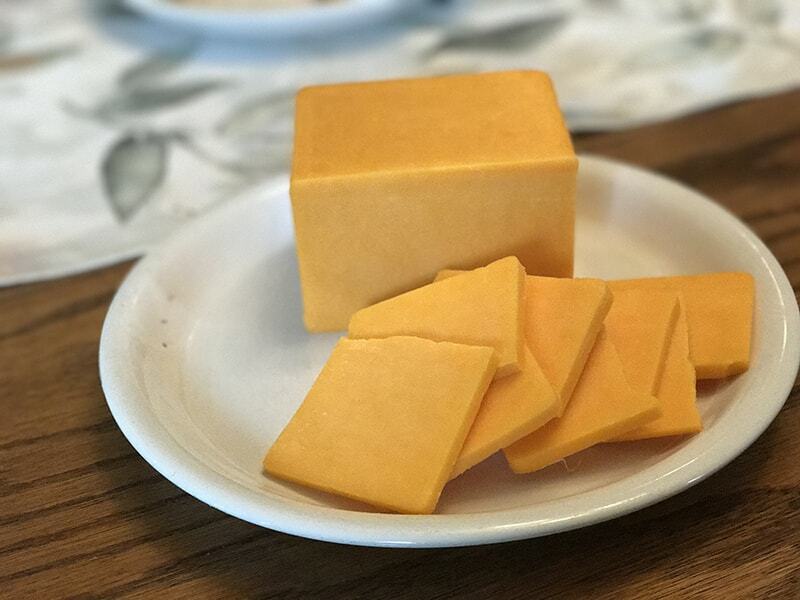 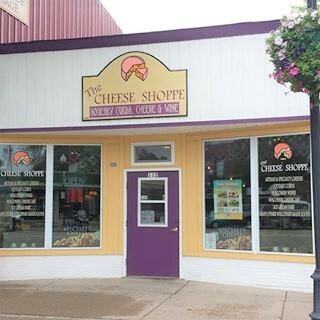 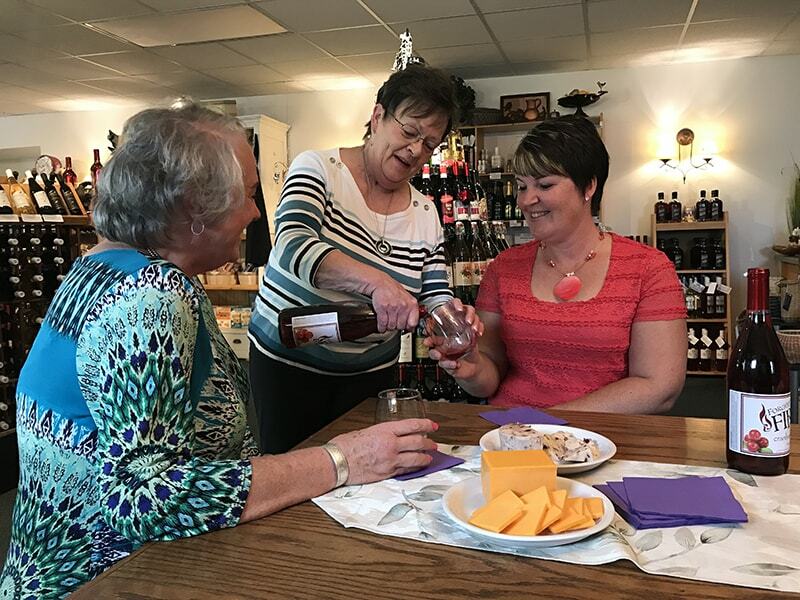 In addition to the favorite Wisconsin cheeses, we offer a large selection of Wisconsin specialty cheeses and distinctive Wisconsin food items. 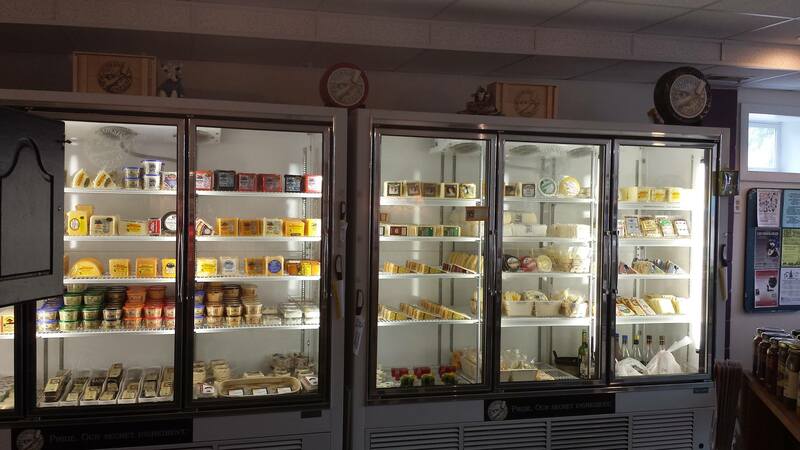 There are cheeses from Harmony Specialty Dairy, Holland Family Farm, Sartori, and many more dairies. 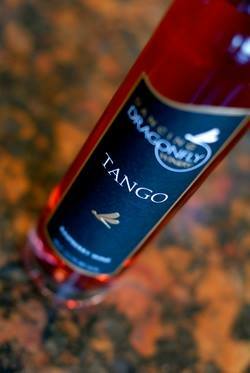 Wines from Dancing Drangonfly, Door Peninsula, Parallel 44, Three Lakes, von Stiehl, and Wollersheim. 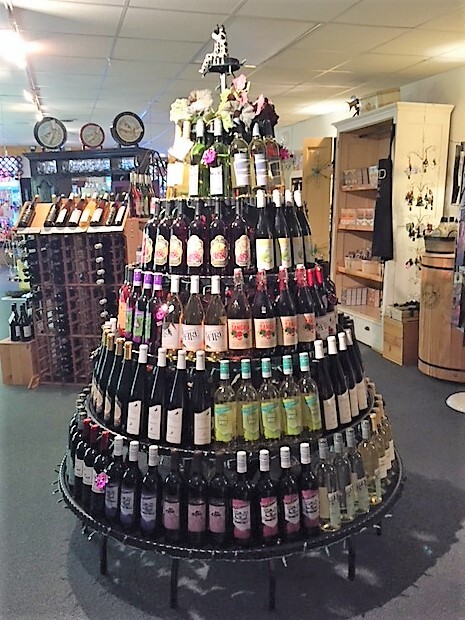 Stop by to see our Tree of Life! 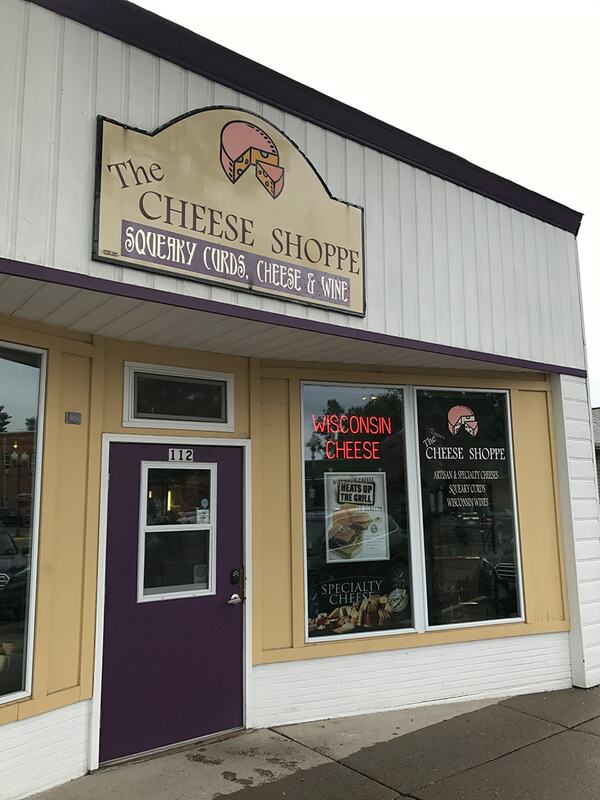 We also carry Wisconsin summer sausages, Amish Country hand-rolled butter, maple syrup, honey, jam, pancake & muffin mixes, bread & soup mixes, salsas, and lake harvested wild rice. 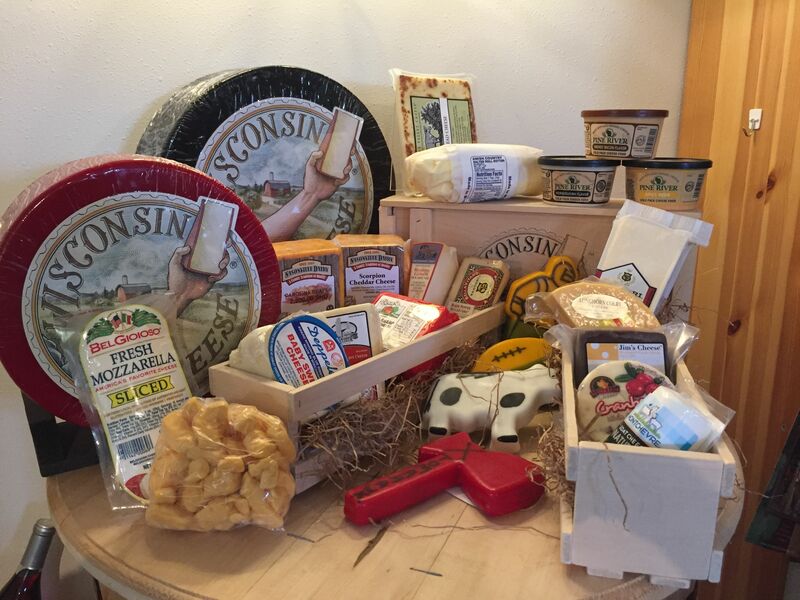 And for that gift of good taste for any occasion, let us help you create a gift basket or box full of Wisconsin goodies!! 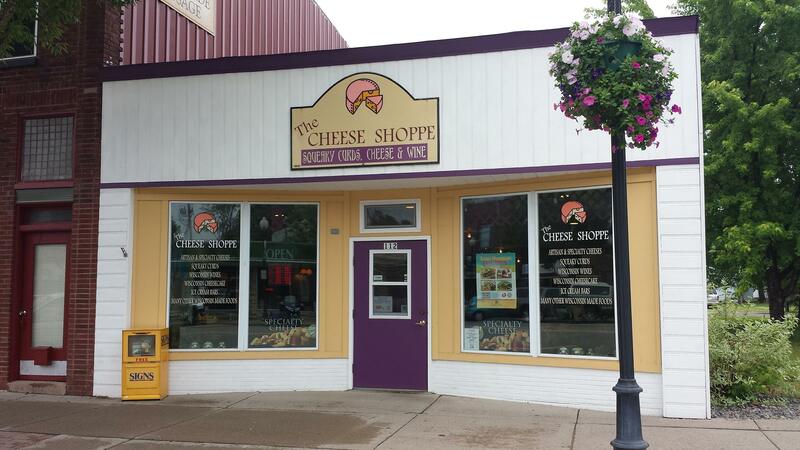 Store Hours: January – May: CLOSED Sunday and Monday; Tuesday – Friday: 10am – 5:30pm; Saturday: 10am – 2pm. 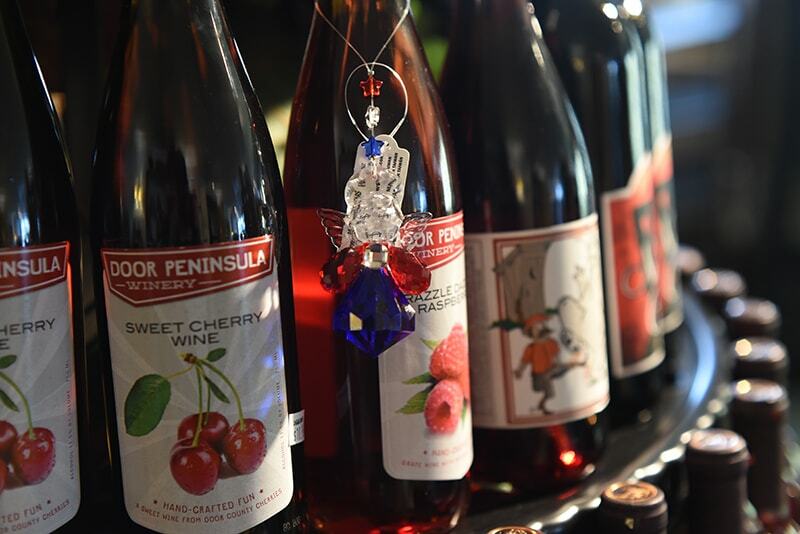 June- December: CLOSED Sunday; Monday – Friday: 10am – 5:30pm; Saturday: 10am – 2pm.